Manufacturer of a wide range of products which include hole digger earth auger and earth auger. 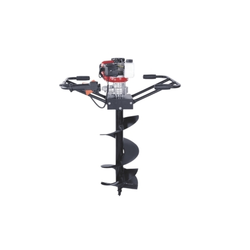 Our firm offers a high-quality range of Hole Digger Earth Auger. It is manufactured using top quality materials and latest technology and tested under various quality parameters. 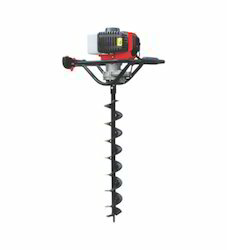 Neptune Earth Auger is the easy and convenient way to drill the earth in no time. It is ideal for use in Plantations, Forestry, Construction etc. It is equipped with a powerful engine for fast and efficient drilling. Auger is also provided with easy recoil starter through the machine can be easily turned on.